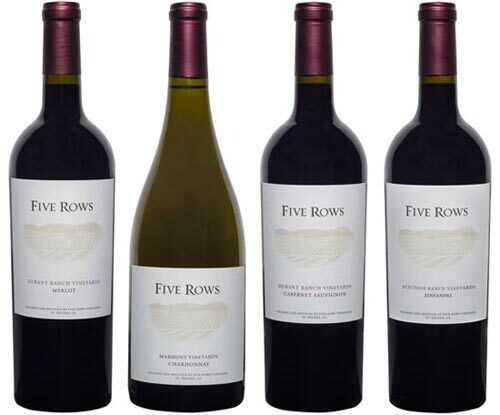 Please feel free to contact us vial email at: info@fiverowswine.com. Kindly allow up to 2 business days for a reply. © 2017 Five Rows Wine – St. Helena, CA. All rights reserved.